In 2008, a young talented singer by the name of Danny Noriega made his television debut on the 7th season of American Idol. Today, this prolific performer has transformed into a well versed entertainer who now goes by the drag name of Adore Delano. Adore, who was also a finalist on the 6th season of Drag Race hosted by infamous drag queen RuPaul, now has a brand new heavy metal album called Whatever which is scheduled to be released on August 21st. This is Delano’s third studio album and the new single “Negative Nancy” is very infectious. 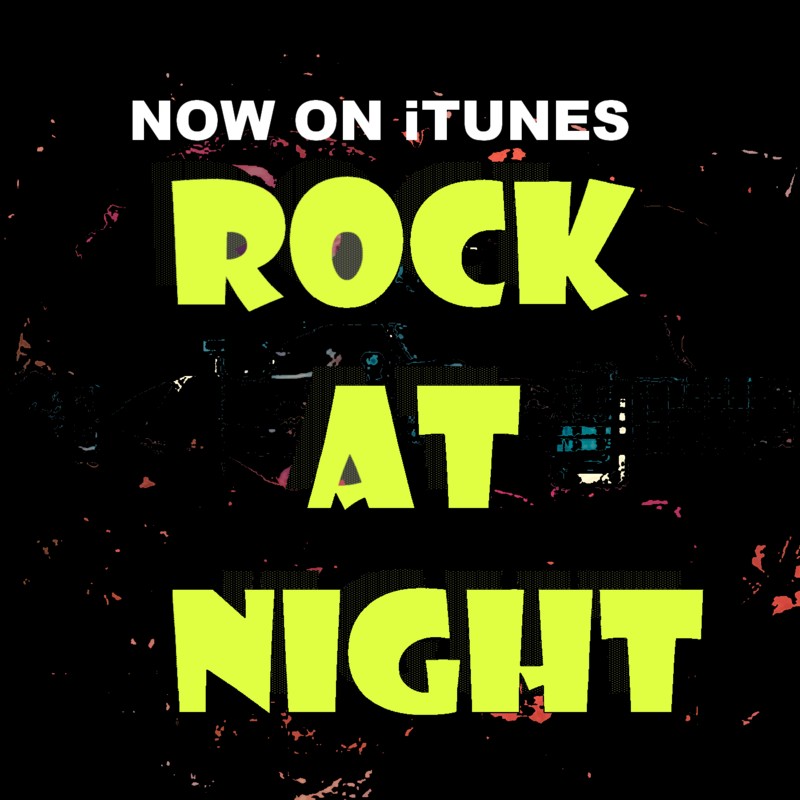 Adore Delano took the time to talk to Rock at Night to promote her brand new metal album. Adore spoke about her musical influences and how 90’s metal and punk music were her first musical interests. Adore also spoke about her plans to tour in support her new project and having no fear on how the new metal album will be received by the metal community. Most importantly she gave young fans inspiring advice on how to handle today’s tumultuous political landscape. Adore Delano’s crazy fun and “I don’t care what you think” personality is definitely contagious and no doubt she is a good role model when it comes to being comfortable in one’s own skin. Her persona brings forth a positive light in today’s state of American current affairs. Adore’s single for “Negative Nancy” is out now and her album, “Whatever”, releases on August 21.